The Royal Academy of Arts (RA) is an art institution based in Burlington House on Piccadilly in London. It has a unique position as an independent, privately funded institution led by eminent artists and architects; its purpose is to promote the creation, enjoyment and appreciation of the visual arts through exhibitions, education and debate. 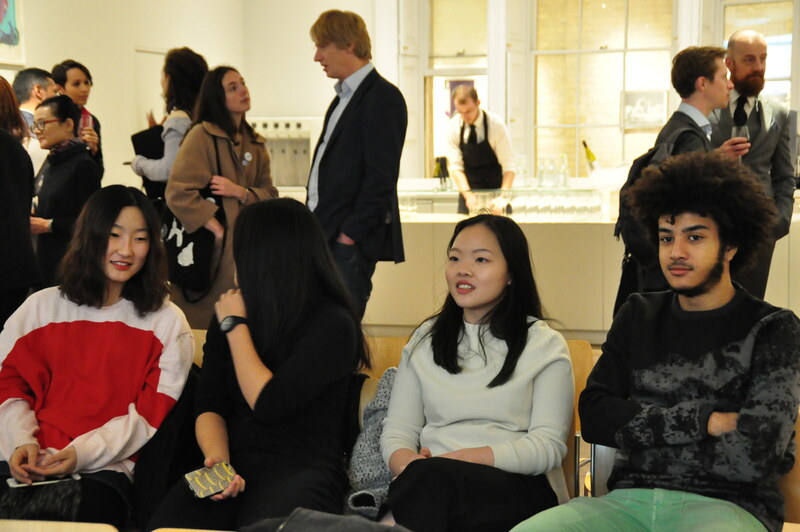 Very Art Space is pleased to organise a Talk in London inspired by a quote from the artist Chen Zhen to coincide with a Yiming Min’s show at the Protein Space and attendance at the London Art Fair in January 2016. 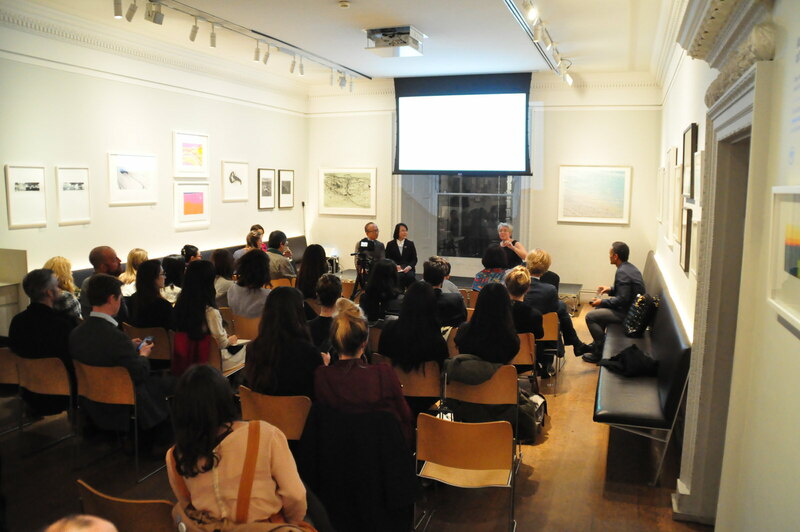 The panel will bring together eminent figures from the art world such as curator, critic, fine art consultant and artist. Following the talk, there will be an opportunity to ask questions and expand on the discussion. 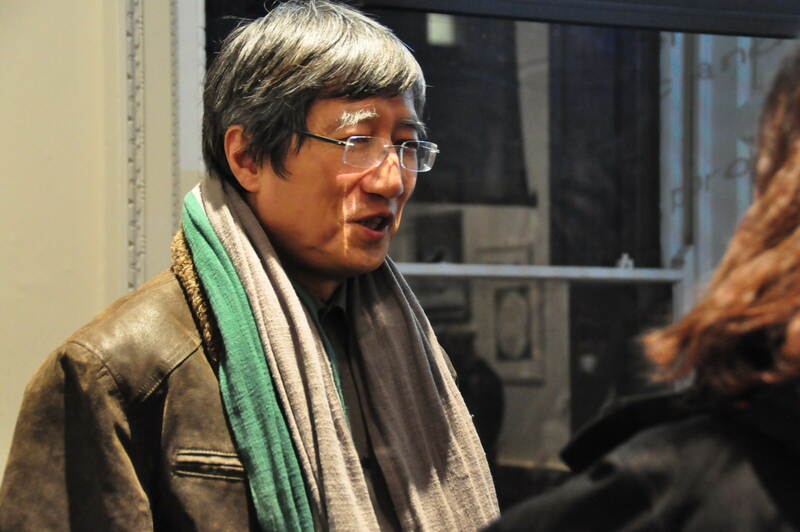 Born in 1954, Shanghai, he attended the Central Academy of Fine Arts in Beijing in 1985 and belonged to the first generation of art cirtics and curators in China after the Cultural Revolution. 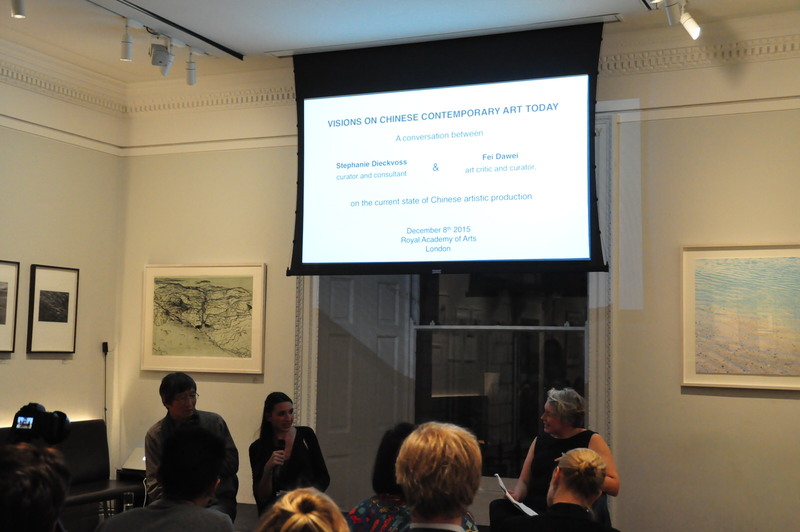 Being largely involved in the 1985-1989 New Wave Movement, often known as the ’85 New Wave, Fei is a pioneer of the field who participated in the organization of many influential events in the history of contemporary Chinese art. 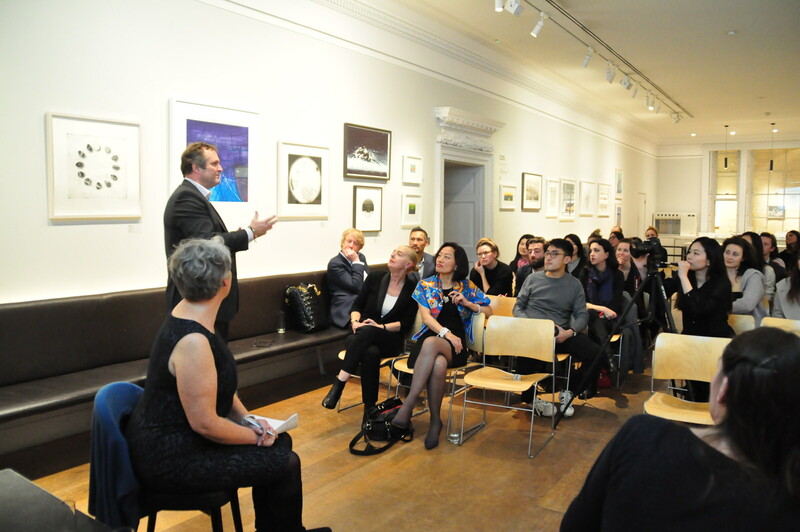 He is best known for his curatorial works overseas in both Europe and Asia. He emphasizes cross-border cultural communication and denies the idea of « cultural exiles » come up with other domestic critics. 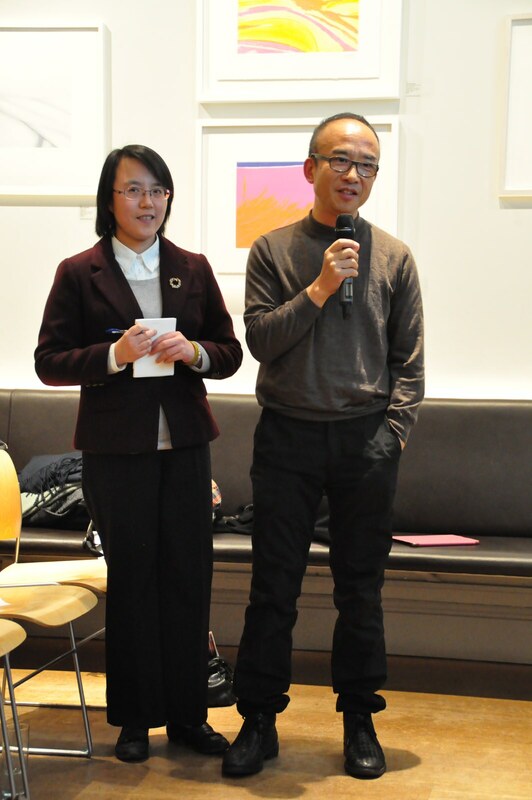 After graduating from the Central Academy of Fine Arts, Beijing with a Bachelor’s degree in History of Art in 1985, Fei took a major part in organizing the China/Avant-Garde exhibition at the National Art Museum of China in Beijing, along with Li Xianting and Gao Minglu. Meanwhile, he also advised the curators of the Magiciens de la Terre exhibit at the National Museum of Contemporary Art in Paris, France, also known as the Centre Pompidou. 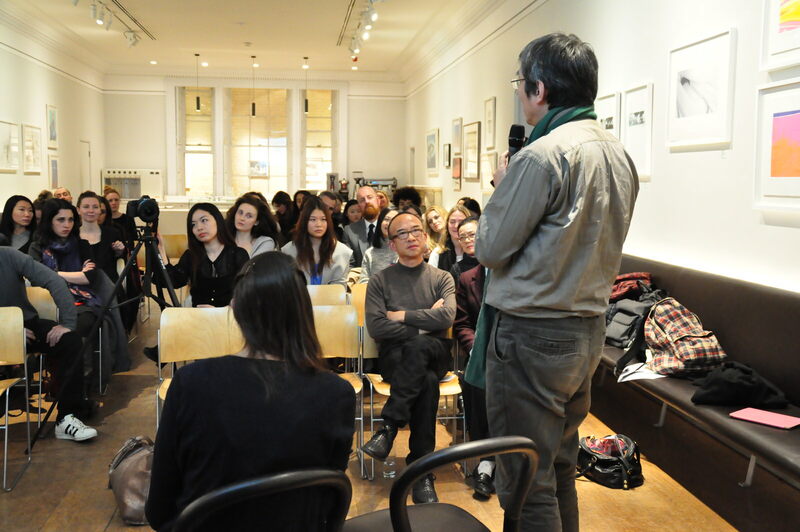 After moving permanently to France after being awarded a Chercheur Libre research grant by the French Ministry of Foreign Affairs in 1989, Fei was appointed as the chief curator of the Chine Demain pour Hier exhibition in Pourrieres, France in 1990, which is the first exhibition on Chinese contemporary art. It reveeals to the world the six emblematic figures of Cai Guoqiang, Huang Yong Ping, Chen Zhen, Yan Pei Ming, Gu Wenda, Yang Jie Chang. Exceptional installations covered more than 20 hectares of land, making a major impact on the history of Chinese contemporary art. In 1991, he was the chief curator of the Exceptional Passage exhibition, in Fukuoka, Japan (11 hectares)which is the first exhibition on Chinese contemporary art in Japan. 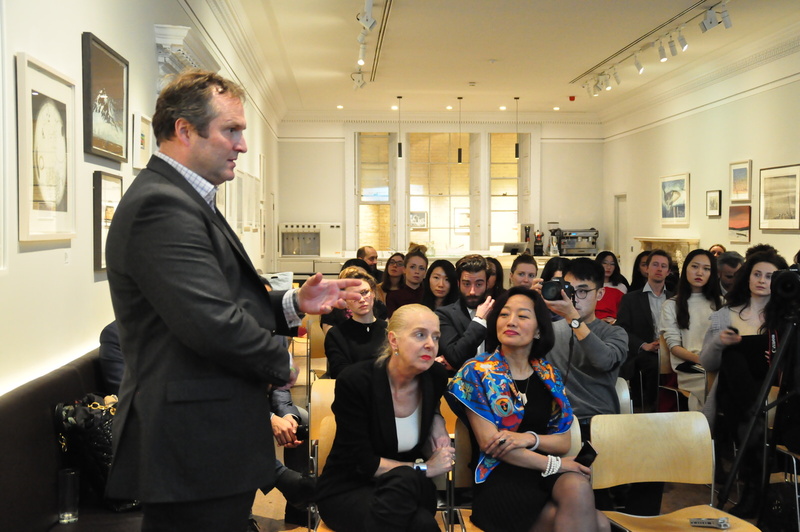 Three years later, He was appointed the chief curator of the first Promenade in Asia exhibition in Tokyo, Japan, in collaboration with the cultural branch of Shiseido. (and of the second edition in 1997). In the 1994 CIMAM (International Committee of Museums of Modern Art) conference in Tokyo, Fei was invited as a guest speaker representing China. 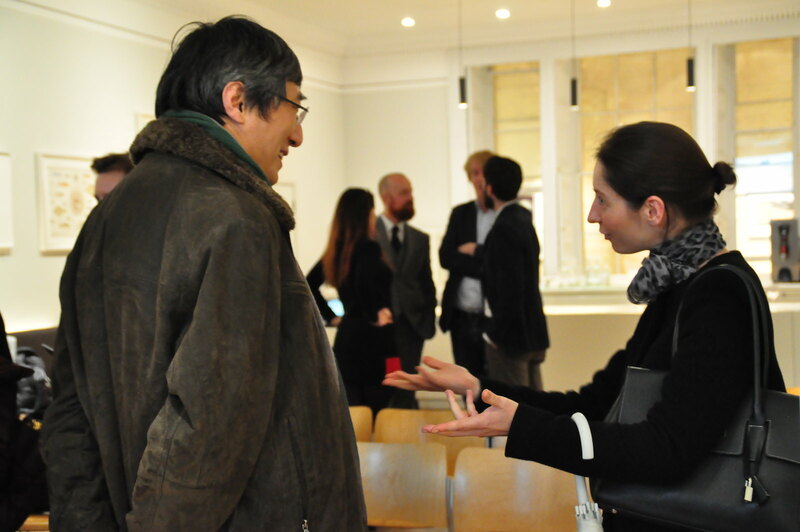 A year later, he curated the Asiana exhibition during the Venice Biennale, Italy. 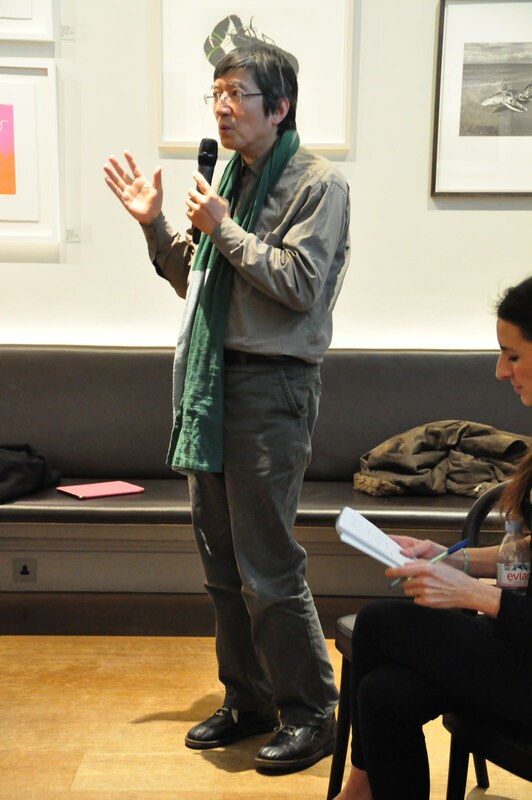 During 1995 and 2003, he is one of the juries for The UNESCO-Aschberg Bursaries for Artists. Meanwhile, in 1996, he curated the Between Limits exhibition at Sonje Museum, the first exhibition on Chinese contemporary art in South Korea. In 1999, Fei was awarded the title of « Chevalier des Arts et des Lettres » (Knight of Art and Culture) by the French Ministry of Culture. 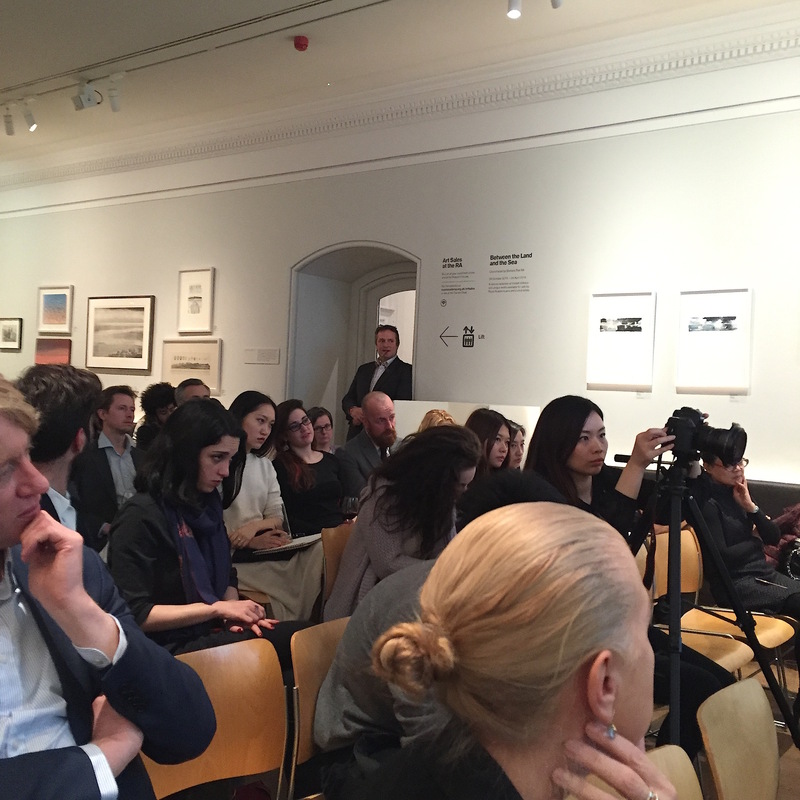 In 2004, he was the chief curator of the All under Heaven exhibition with the MUHKA (Museum of Contemporary Art) and the KMSKA (Royal Museum of Fine Arts) in Antwerp, Belgium and The Monk and The Demon exhibition at the Museum of Contemporary Art in Lyon, France one of the main events of the Year of China in France. 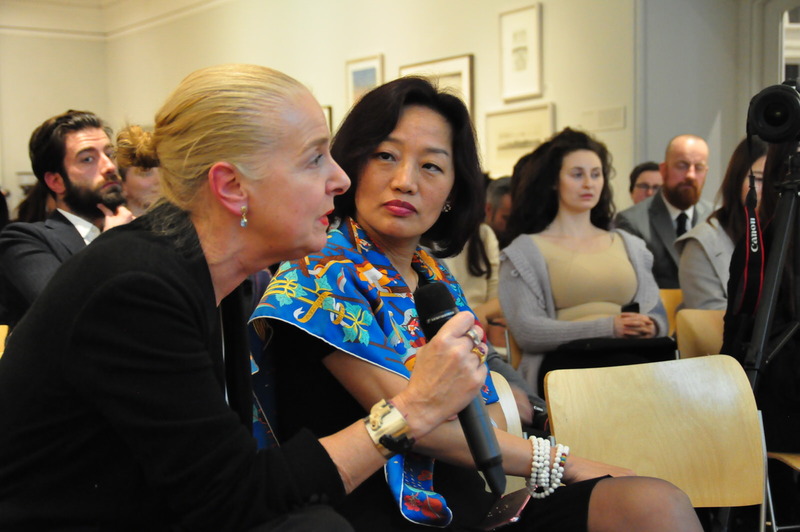 Since 2002, Fei became the director of the Guy & Myriam Ullens Foundation. 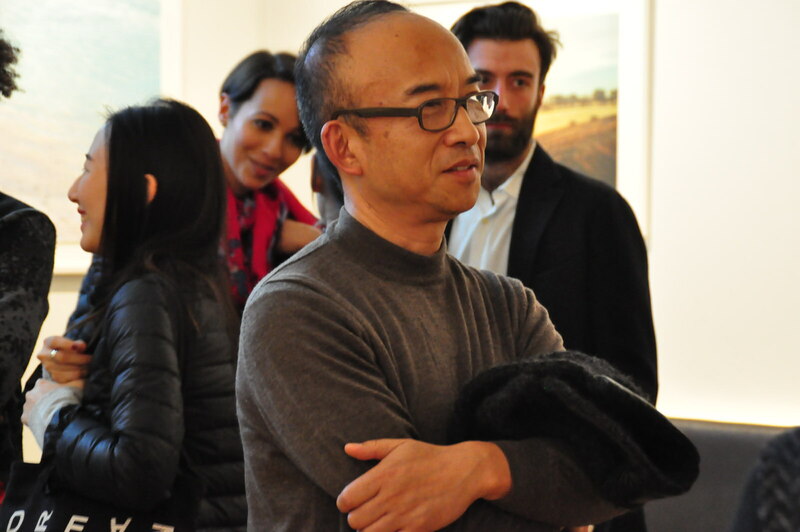 During those years, he set up and managed the pronounced collection of Chinese contemporary art, and established the Ullence Center for Contemporary Art (UCCA) in Beijing 798 Art District. 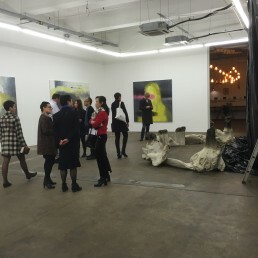 During 2005 and 2008, Fei was director of the Ullens Center for Contemporary Art (UCCA) in Beijing, China, one of the main museums of the Beijing 798 Art Zone. It is also the first and largest contemporary museum to be set up in China. In 2007, he curated the ’85 New Wave Inaugural Exhibition at the Ullence Center for Contemporary Art, of which the success and high artistic quality attracted both national and international acclaim. Stephanie Dieckvoss (BA, MA University of Hamburg, MA Courtauld Institute, MBA University of Warwick) has a wealth of experience in cultural management in the public and private sector, including the Directorship of Art13 – Art15, London, a new global art fair for modern and contemporary art, which she launched in 2013.
Business Development and Income Generation are key responsibilities as is the development of partnerships, collaborations and curatorial practice of the fair’s public programme. 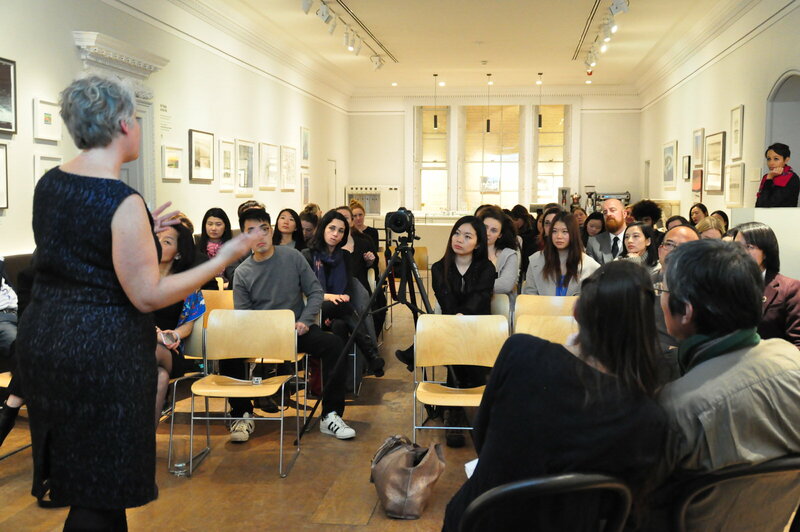 She was Co-Director of the Hong Kong Art Fair from 2007-2009. From 2003 – 2007, she was Fair Manager of London’s Frieze Art Fair, and from 2007 – 2009 Public Programming Manager at the Serpentine Gallery. 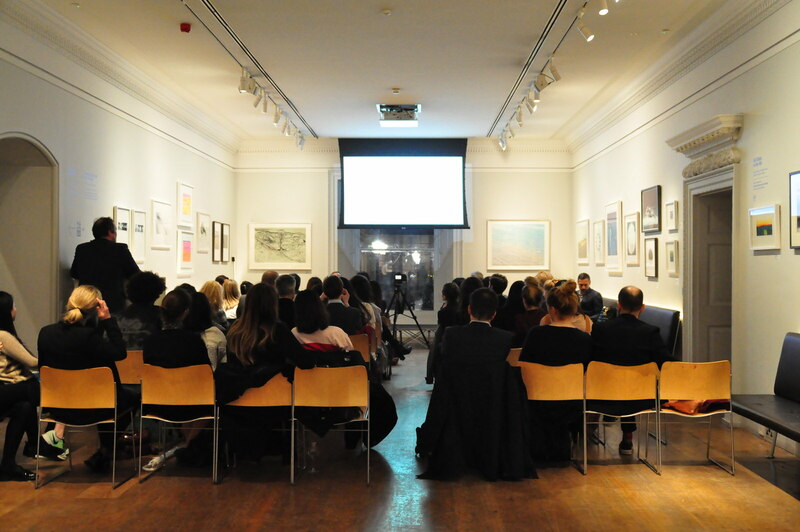 Stephanie teaches regularly on the business of the Art Market for IESA, London, and at Sotheby’s Institute. 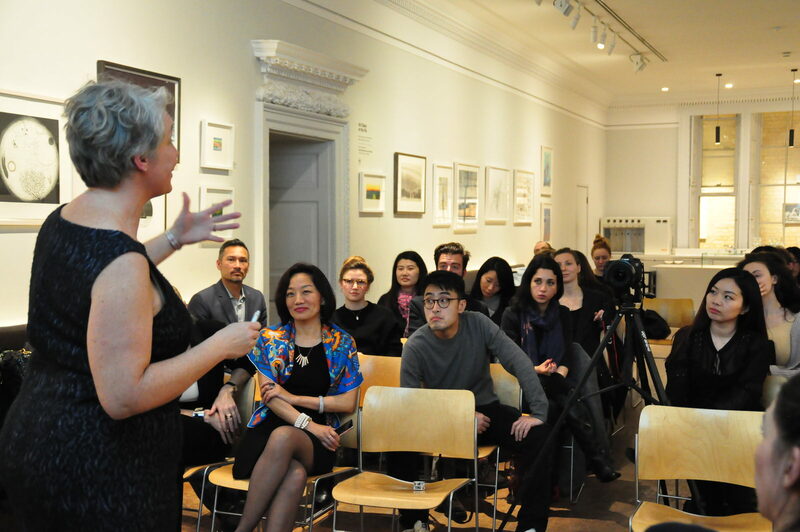 As Stage 1 Leader BA CCC she teaches on contemporary art, art markets and policy, the history of exhibitions, feminism and professional development. 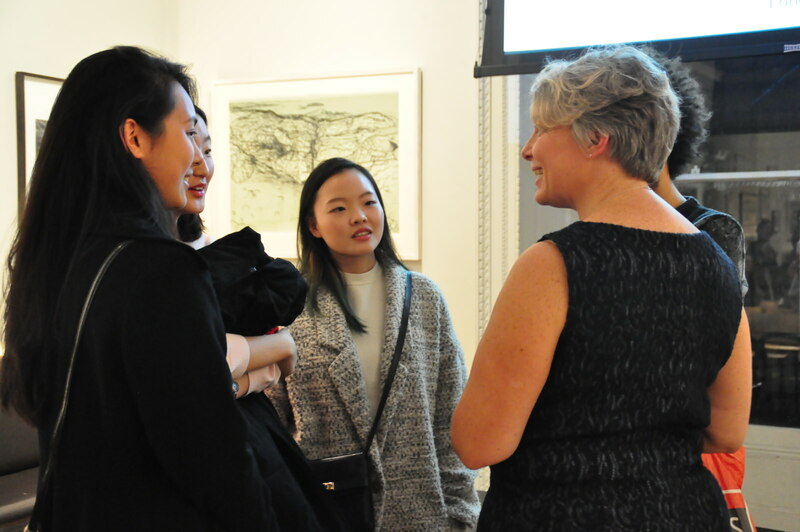 She holds an MA in Art History from the University of Hamburg, the Courtauld Institute and an MBA (Public Services) from Warwick Business School. 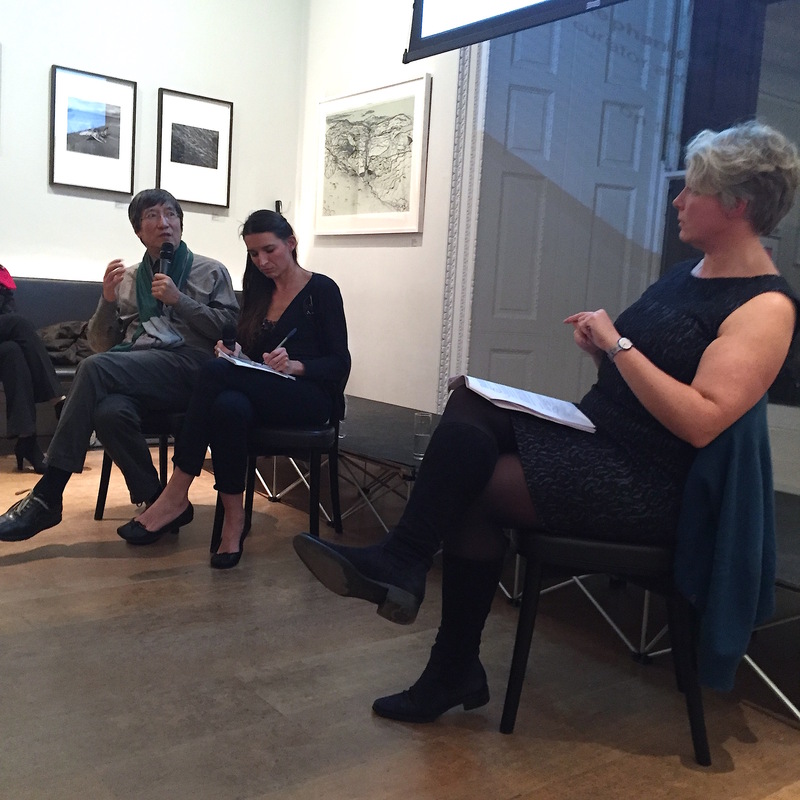 Her research area includes art and conflict, contemporary art markets, art and globalisation, private museums, and art schools as institutions. Over the last 27 years, Mathew has built a varied career within international fine arts. He became managing director of Phillips Oxford at the age of 29 and within a year, took on the role of Regional Director. 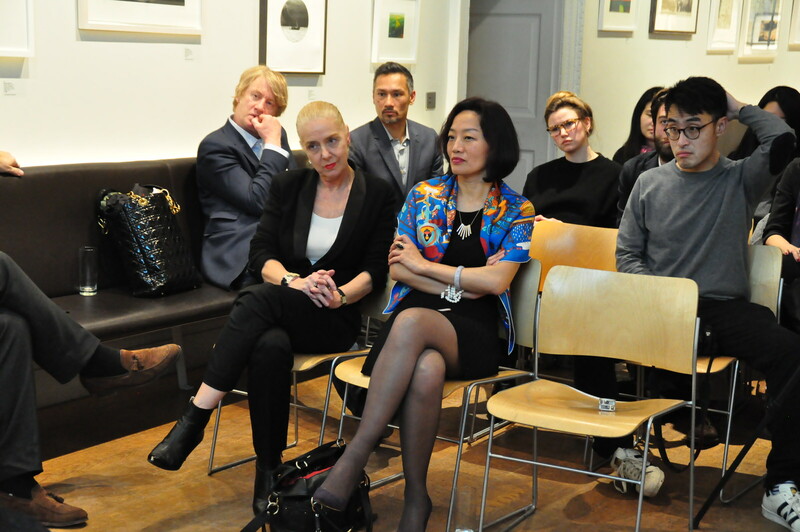 Mathew has also been appointed Deputy Chairman of the Friends of the V&A, Director of Christie’s, Sales Director at the Lisson Gallery and in 2008, established his own consultancy. Matthew R H Smith has over 23 years experience in the fine arts world. As a Director at Christie’s, Phillips and Bonham’s and most recently as a Director of the Lisson Contemporary Art Gallery in London, he has experienced the Art and Antiques world in all its manifestations: as a general valuer, specialist and arts business management consultant. At the same time as these professional roles, Matthew added voluntary roles such as Patron of the Royal Academy of Arts and served as Deputy Chairman of the Friends of the Victoria and Albert Museum for many years. 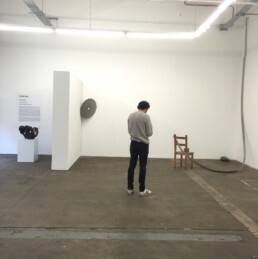 Yiming Min’s work has been shown widely across the world – recent solo exhibitions include the 759 Square Feet at the Hong Kong Contemporary Art Museum, Beijing (2012)., and Mention This Moment, which was staged at Espace Pierre Cardin Paris, France (2014). In addition to numerous other shows dating back to 2004, the artist has created many award-winning public sculptures, including major commissions in China and France. 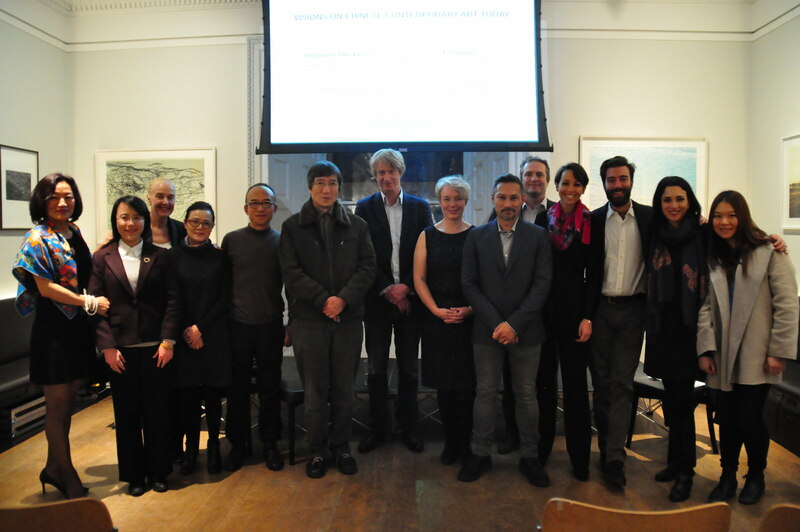 Therefore precedes further presentations of Yiming Min’s work in a series of exhibitions across different countries offering the chance to witness first hand the artist’s extraordinary range and unique vision.